The Wellington region, covers the southernmost part of the North Island in New Zealand and includes Wairarapa and Kapiti Coast. 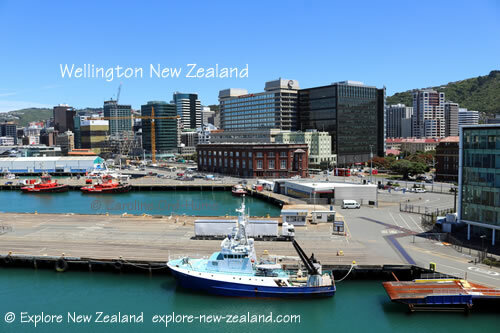 Wellington city is the capital of New Zealand, the third largest city in population figures, and it is also where the ferries depart and arrive to and from the South Island. So if you are visiting the South Island you will have to go to, or through, Wellington. And depending on your chosen route south, you will drive through Wairarapa, or past the Kapiti Coast. Wellington is buzzing with cafes, arts, and nightlife, along with museums such as Te Papa, the national museum, and the Museum of Wellington City and Sea. There are city tours, walks, cycling, and a Cable Car, along with hilltop lookout points such as from Mount Victoria. The Botanic Gardens and Zealandia, the Karori Sanctuary Experience, and Otari-Wilton’s Bush, all provide access to plants and wildlife of New Zealand. Within Wellington, and along the SH2 out of Wellington route, there are several points of interest in the filming of Lord of the Rings, listed below under ‘Wellington and Wairarapa Attractions’. Of course, Wellywood and Weta Workshop also provide more for New Zealand based film enthusiasts to visit, it’s not just Lord of the Rings that was filmed in New Zealand! 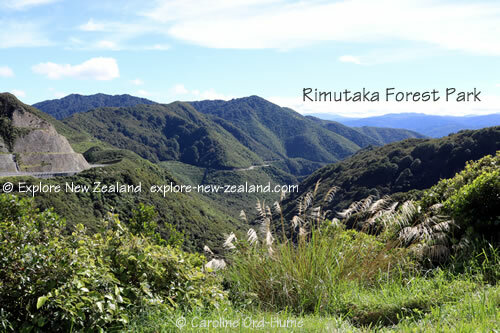 In the wider region outside of Wellington there are lots of attractions and plenty to do. The i-SITE Visitor Information Centre in Wakefield Street, Wellington is the best place to get comprehensive information about the Wellington region and activities.